You�re out on the town and need a charge, but those other key chain cables are too short to easily reach USB ports and can break all too easily. 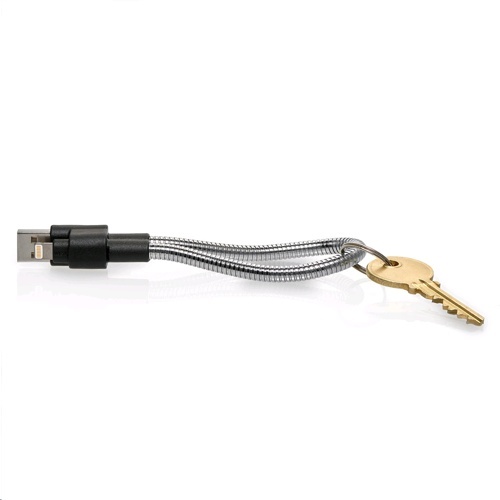 Meet TITAN LOOP - the last key chain cable you�ll buy. Nearly 9 inches long and loops in half to attach to your key chain, belt loop, backpack, or MacBook bag.